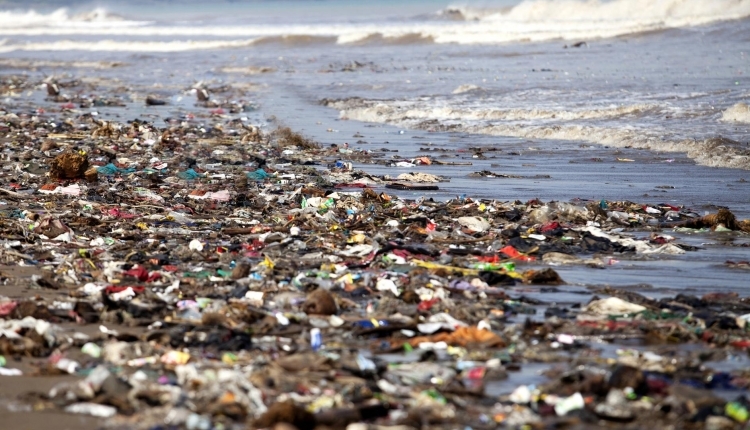 Plastic pollution and its toxic impacts on humans, animals, waterways and ocean and the environment. Please sign the petition to appeal for the banning of single use plastic due to its impact on the environment. The Department of environmental affairs claims that it aims to "create a prosperous and equitable society that lives in harmony with our environment"
The Stop single use plastic petition to minister@environment.gov.za was written by Janet McDonough and is in the category Environment at GoPetition.